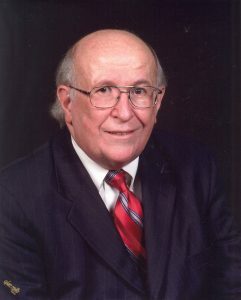 Mr. Richard T. Sutherland is a 1969 graduate of The University of Texas at Austin and a 1976 graduate of Oklahoma City University School of Law. He was licensed in 1976 in Texas and in 1977 in the United States District Court for the Northern District of Texas. He holds an AV rating with Martindale Hubbell, which is the highest rating for legal ability and ethical standards. Ratings are obtained through a confidential rating process involving other rated attorneys and judges. Mr. Sutherland is also listed in the Bar Register of Pre-Eminent Attorneys published by Martindale-Hubbell. The Ultimate Check Lists, 2010, State Bar of Texas Family Law Section and State Bar of Texas.